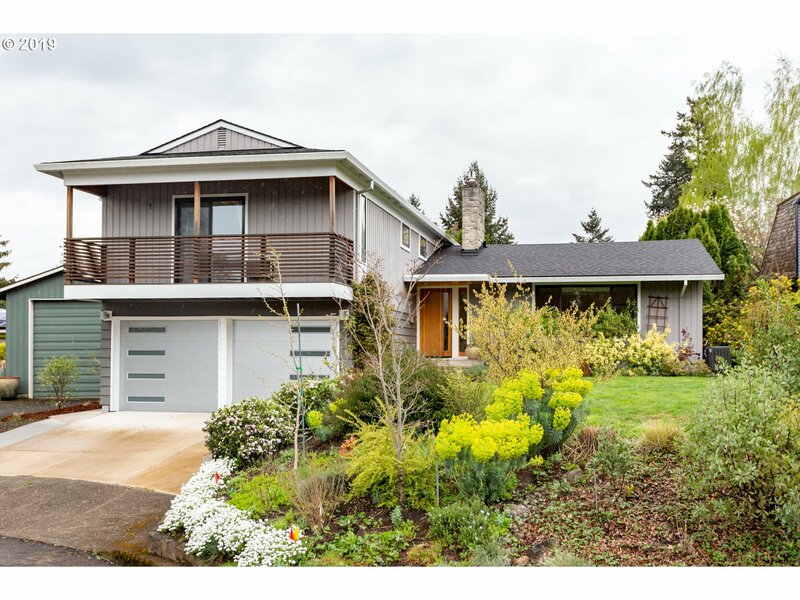 All Reed Neighborhood homes currently listed for sale in Portland as of 04/20/2019 are shown below. You can change the search criteria at any time by pressing the 'Change Search' button below. "A rare find in SE PDX. Stunning modern home impeccably remodeled for both comfort & style. Vaulted ceiling, heated floors, spacious open floor plan, bright & light w/abundant natural light. High end appliances and finishes. Security alarm system, new HVAC, updated plumbing/electrical. Large private lot w/ entertainer's deck, mature landscaping. In-demand Reed neighborhood, quiet and close-in w/easy access to Division, Sellwood, Downtown"